Journaling is a key component of my study time. I know, "but you're a writer..." Yes, that's true. 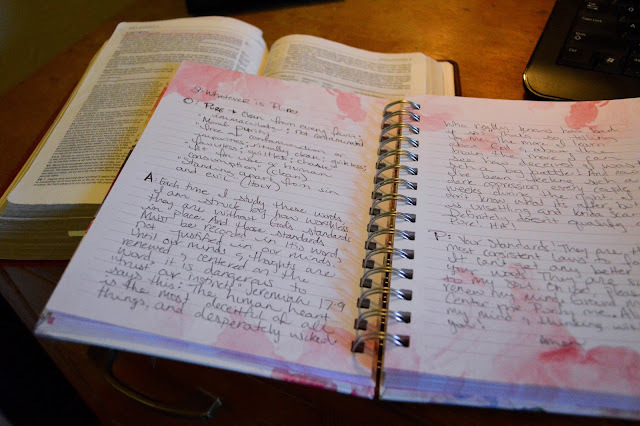 But I really believe journaling can be tailored for anyone! So today I want to talk about a technique I turn to time and again as I study the scriptures: SOAP. 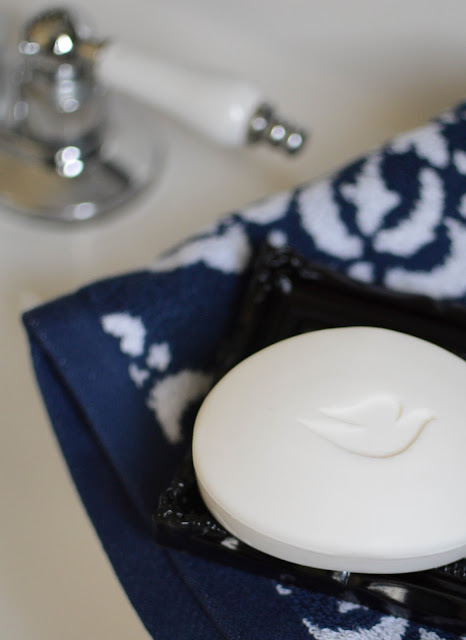 As pretty as Dove bars are, this SOAP takes us in a little different direction...though both are great at cleansing. I learned of this method during a Bible study probably 10 years ago. 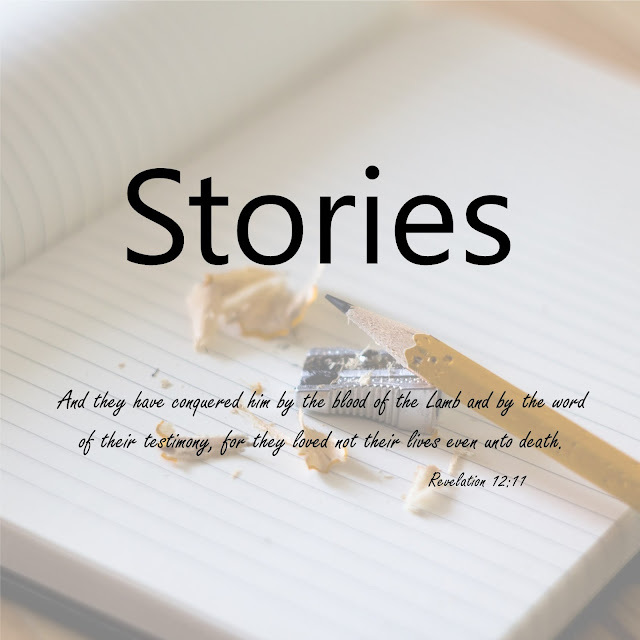 While I will sometimes write free form with my scripture gleanings, more often than not, I find myself utilizing SOAP to hone in on specific scripture that stands out. You can write as much or as little as you are comfortable with, which means it can be tailored to anyone's writing style...or reading style for that matter. I've found that when I use this method, I don't want to read large chunks (think yearly reading plans) because then I find lots of different verses I want to write about. But I'm sure there are others who prefer reading/journaling that way. I really don't think there's a right or wrong way to make use of this method. 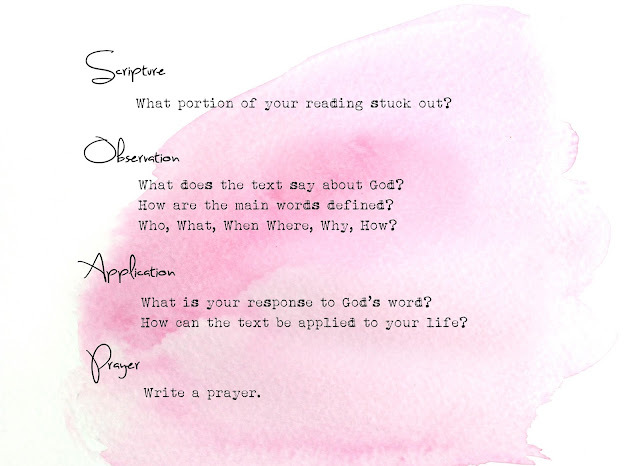 This year, for instance, I'm participating in a scripture memory challenge through Living Proof Ministries. This challenge's goal is to memorize 24 scriptures of your choice over 2017...so two verses per month. As I processed this, I realized that I memorize best if I'm also studying the verse in-depth. So, I plan to break down each verse using SOAP in order to capture different elements of specific verses. Anyone else out there use SOAP? Any other journaling methods you've come to love? Tips & Tricks? If so, I'd love to hear about it!